A B2B exhibition held in Jordan, showcasing the latest fashion trends and styles of the 21st century. Site contains its profile and registration form. An annual trade fair in Dubai showcasing consumer commodities. Site contains its details, scope of exhibits, travel arrangements, a city guide, plus an online registration form. A trade show held in Syria featuring leather materials and manufacturing technologies. Site includes program highlights, a listing of exhibitors, an exhibition guide, plus an online registration form. A trade expo in Syria showcasing shoes and leather goods in the Arabic region. Site offers program details, an exhibitor's directory, an exhibition guide plus online registration. A trade fair organizer for the Middle East with over 240 trade fairs organized over 21 years. Site contains its exhibition calendar, exhibitor and vistor information, plus market info. Organized at the Qatar International Exhibition Centre, it offers opportunity for franchisors to access entrepreneurs and investors. Site contains exhibition profile, exhibitor profile, visitor profile, floor plan, service details, stand information, plus travel and hotel information. An annual show for international manufacturers and suppliers of furniture and furnishings. Site contains its show summary, statistics, and an exhibitor list. An organizer of international and specialized exhibitions in Iran. Site contains its events calendar, hall map, plus an introduction of Iran. It is established in the city of Tel Aviv for international and Israeli events and exhibitions for a variety of industries. Site contains its company profile, exhibition schedule, and info on halls, facilities, accommodations and attractions. A calendar of events organized at the Israel Trade Fairs and Convention Centre for the year 2002. A US-based IT event management company organized under International Data Group. Site contains its introduction, event calendar, press release and contact info. 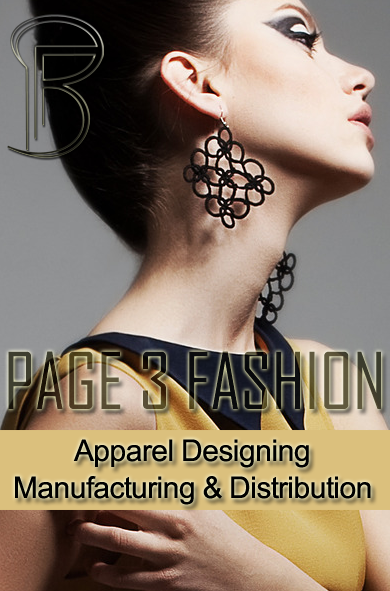 A trade show for the textile screen printing, embroidery, and promotional products industries. Site contains its conference schedule and an exhibitor directory. An annual showcase for products and services related to the motivation and promotion industry. Site contains its news, show info, and a listing of exhibitors. Located in the downtown Indianapolis for both business and sporting events. Site provides info about the two complexes and neighboring facilities. Internet bookings for services are available. An exhibition for the custom chemical industry. Site contains its events schedule, exhibitor service, and an exhibitor directory. An international bicycle expo held in the US. Site contains its show info and events schedule. A biennial international glass and fenestration trade show. Site contains its floor plan, booth options, an exhibitor list, as well as attendee, exhibitor and registration info. A premier event in the bowling industry organized by the Bowling Proprietors' Association of America in Las Vegas. An annual broadcast technology event in the US that covers key areas of the electronic media business including audio, cable, film, grip, Internet, and more. Site contains conference details, an exhibitor list, and a product locator. An annual construction industry show where manufacturers introduce their building and construction products and services to industry professionals. Site contains its floor plan, services info, and a listing of exhibitors. Also offers online registration service. An international conference of National Copyright Administrative Institutions. Site contains its conference and registration info. An annual event managed by the Consumer Electronics Manufacturers Association in Las Vegas. Site contains a conference schedule, an exhibitor directory, and travel information. A wholesale home furnishings show organized twice annually in the US, featuring casegoods, upholstery, accent, accessories, lighting, wall decor, bedding, rugs and home textiles. Organized by the Reed Exhibitions Ltd in the US, featuring optical products such as frames, contact lenses, pharmaceuticals, solutions, equipment, lenses, sunglasses, and accessories. A commercial marine event serving the offshore, coastal, inland, and shoreside markets. Site contains its conference schedule, floor plan, as well as exhibitor and visitor info. A mix of seminars, workshops, and social gatherings which provides a forum for Internet marketers and key decision makers to participate in strategic discussion, panels, workshops, and networking opportunities. Site contains general info about the conference. Organized biennially by the Alcantara Machado Trade Fairs in Brazil. 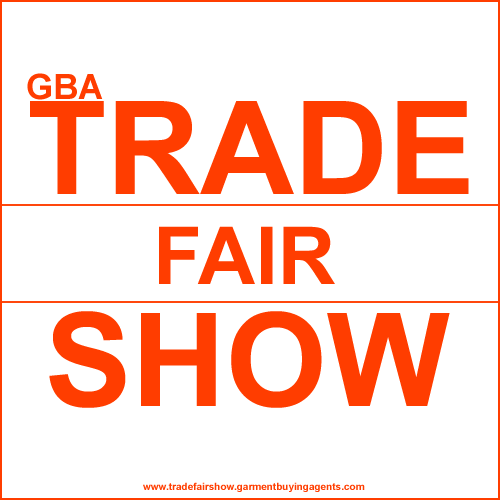 Site includes organization, promotion, place, exhibitors, map and contact details of the fair. An industrial exhibition dedicated to the machine-tool, tool and related sector. Site contains exhibitors and visitors info. An international exposition for identification technologies. Site contains visitor and exhibitor information, plus press releases. An organizer of fashion trade shows, based in Germany. Site contains its profile, news, fair calendar, and partner web links. A trade fair orgainzer in UK running over 400 events a year in various sectors. Site features its service scope, an event database, online registration and free e-newsletter subscription. A Germany-based organizer for both national and global trade events. Site contains company's profile and services, a list of trade events and annual reports. A Germany-based international trade fair showcases products for the clothing industry and the making-up of textiles. Contains show details, a list of exhibitors, participation guides, exhibitor and visitor services, and press releases. An information management event organized annually by Association for Information and Image Management (AIIM) in UK. Site includes program details and web showcase with online resources. An annual trade event in Cologne featuring interior design and furniture industries. Site provides event overview, exhibitors and visitors registration, a list of exhibitors and products, services for exhibitors and media releases. An annual trade fair for real estate, investment and services organized by Messe Berlin GmbH. Site includes event overview, scope of exhibits, downloadable exhibitor manual and application form. An international exhibition for suppliers and manufacturers of raw materials and ingredients for cosmetics, toiletries and personal care. Site contains an exhibitor list, visitor info, exhibitor info, and a floor plan. A telecom expo held in Portugal. Site contains its show and registration info. An international trade fair for watches, clocks, jewellery, precious stones, pearls and silverware and their manufacturing equipment. Organized by Messe Munchen at the New Munich Trade Fair Centre. An annual trade event in Berlin on transport technology. Site covers event details, industry info, services for exhibitors, a visitor guide, a discussion forum and press releases. An international exhibition of equipment and techniques for the civil engineering and construction industries. Site contains its conference, event schedule, and a listing of exhibitors. An international event for companies involved in intermodal, container, logistics and freight transportation services. Site contains its news, floor plan and a listing of exhibitors. Produces multi-streamed international conferences across a broad range of sectors from energy to structured finance. Site features event search and online registration, a brochure request form, plus guides for sponsors and exhibitors.